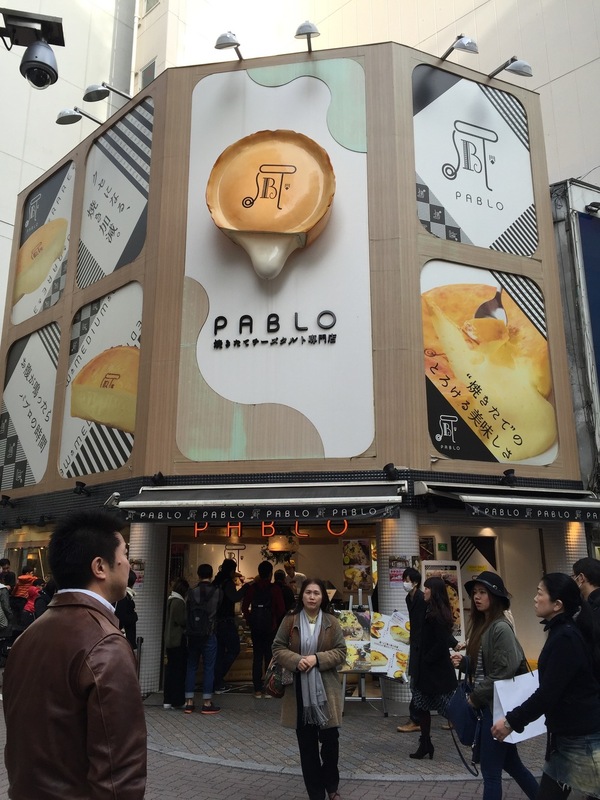 I ate a PABLO Cheese Tart, be jealous. No seriously, you really should be jealous. If you haven’t had the pleasure of having the fluffy, smooth filling of a rare Pablo cheese tart melt in your mouth, you just haven’t lived. What is a cheese tart you may be asking yourself? Allow me to explain. 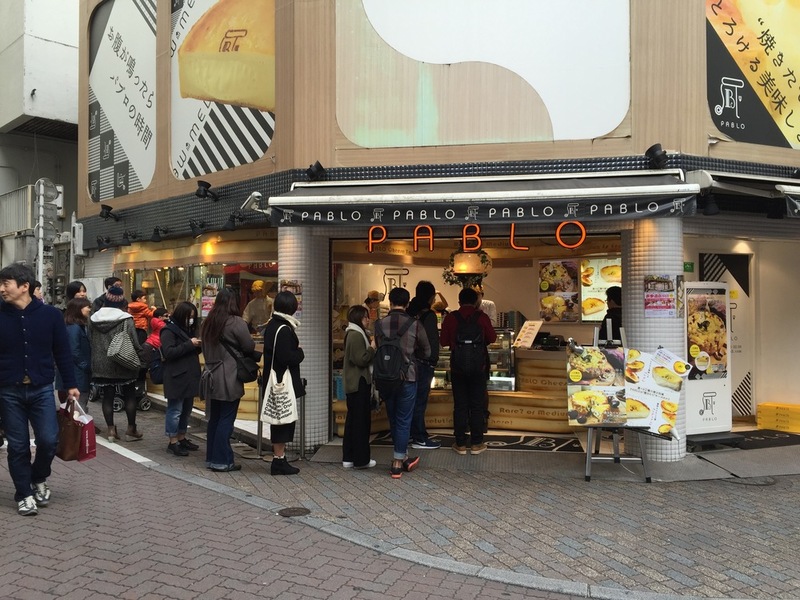 Pablo specializes in the cheese tart. Yes, there are other things on their menu, but I don’t know if any of it’s any good. I don’t care because I only want THE TART! 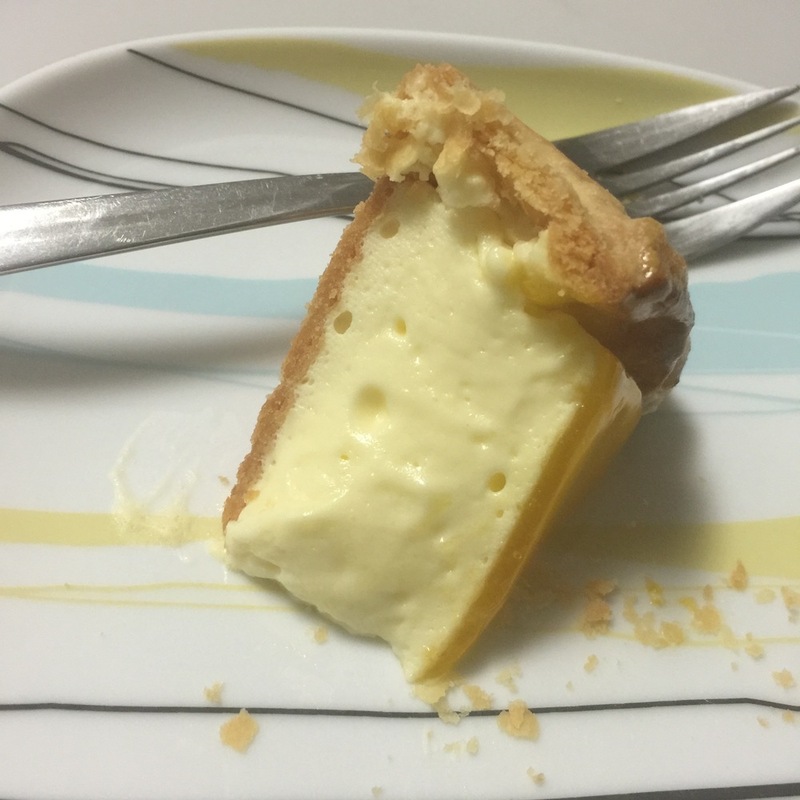 The basic tart has two types, rare or medium (there is also usually a seasonal version with some type of fruit or flavoring). I always go with the rare because that’s where the magic happens. When you finally get it home and slice into it….that lightly sweet fluffy filling starts to ooze out much like cutting into a piece of gooey baked brie cheese! Mmmm. If gooey isn’t your thing, you could always try the medium. It looks much more solid, but I am assuming it is still probably just as light and creamy. The crust has the perfect amount of crispness to it with out overpowering the filling. The tart is topped with a yellow layer of glaze (I think mango? ), which is the sweetest part because the filling itself is really not. I like big butts & I cannot lie!